There are two parts to this financial agreement: principal and interest. Principal is the actual amount borrowed. Interest is the lender’s fee you are charged for borrowing. 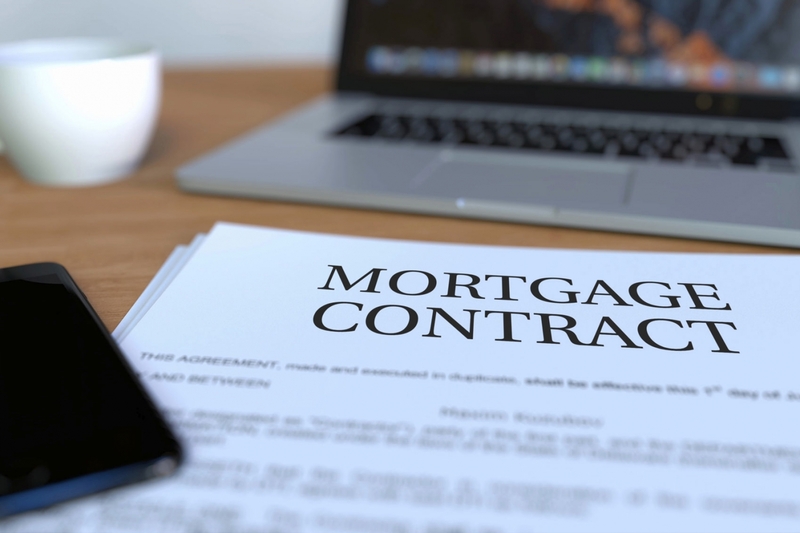 You also have to determine the amortization period (the length of time it will take to completely pay off the mortgage) and the term, or length of time each mortgage agreement guarantees the interest rate.